Disconnected, lacking visibility, disappointing. It may even be a topic of discussions in your department or managers meetings. Communications and marketing may present themselves as a challenge or worse, embarrassing if you deployed information crossing intended segmentations. Should any of these words or situations describe your company, then let’s open a discussion on resolving your situation. If it’s sitting in solos across your company in databases, in disconnected legacy, online systems, in excel or individual outlook files? Let’s consider how you would enjoy access to all this data in a single consolidated view. According to an American Management Association survey, 83% of executives think their companies have silos, and 97% think it’s having a negative effect on business. A Survey performed by Accenture Research, Greenwich Associates found that 86% of Investment Banking firms indicate data quality affects costs and opportunity. It is: when decision-makers can’t tap into critical insights because they’re buried in data silos, they miss out on opportunities to improve, optimize, strategize, and, ultimately, compete. Let’s take a closer look at the data silo challenge and what you can do to move ahead with an effective, up-to-date approach to data management. • Intentional - when an application is built for a specific user or department and data-sharing isn’t a requirement. • Synergy Issue: when there’s a sense of proprietorship over a system’s data so it isn’t readily shared with others. • Vendor lock-in: when technology vendors fail to give complete data access to its customers. You may have one or more in any combination of silos exist in your company—but typically—it’s inherently difficult to start comingling the data from your various systems, even if everyone is “on board” with the goal to centralize data and insights. Most legacy systems present obstacles without releasing your data in usable formats wasn’t built for data exchange. Having the skilled talents to scrape and decipherer data with agreed mapping and naming conventions is essential to a consolidated database. Data from certain systems may not be analysis-ready because it’s full of discrepancies that require painstaking computer programming to clean up. Unfortunately, for these reasons and others, data silos are simply a reality. Small companies to large corporate entities have many business systems and software packages in place—think CRM, finance, ecommerce, marketing automation, and payroll, for starters—big data is a real problem. Volumes of data are being generated every day, and there’s just no way to manage it from an organizational standpoint. The data silos exist, and workarounds aren’t a long-term solution. While individual systems offer reports, which are helpful to the specific functional areas they serve, the data’s potential remains limited. Reporting, itself, is often a manual process that requires someone to cut and paste, format, and prepare data for analysis, interpretation, and distribution. Development of a single system with various views based on data segments, advanced reporting and more will offer greater insights, opportunities and manageable growth predictable with proper data flows. Companies operate in a connected world that calls for system connectivity and data compatibility. Systems need to exchange data to optimize business processes and give decision-makers the information they need to develop strategies and remain agile. Today’s cloud-native software is built specifically for businesses with plans to expand their IT environment with new enterprise applications. It can manage a variety (and scalable volumes) of data and accommodate new data sources as they’re added. 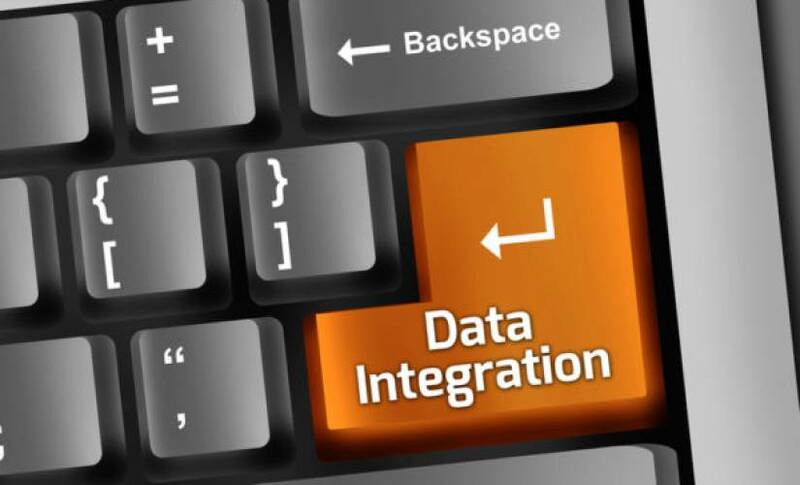 It’s integration-ready, opening worlds of completely connected, insight-rich data-driven possibilities.